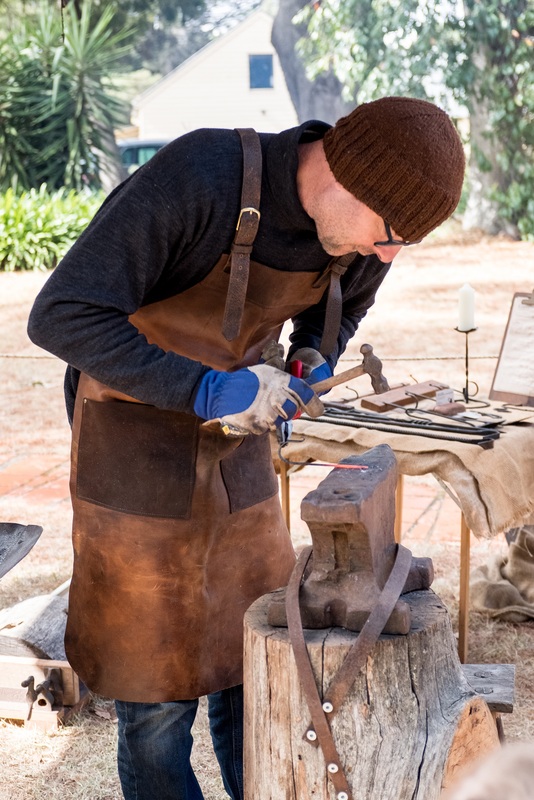 Join this beginners workshop to learn the craft of blacksmithing. 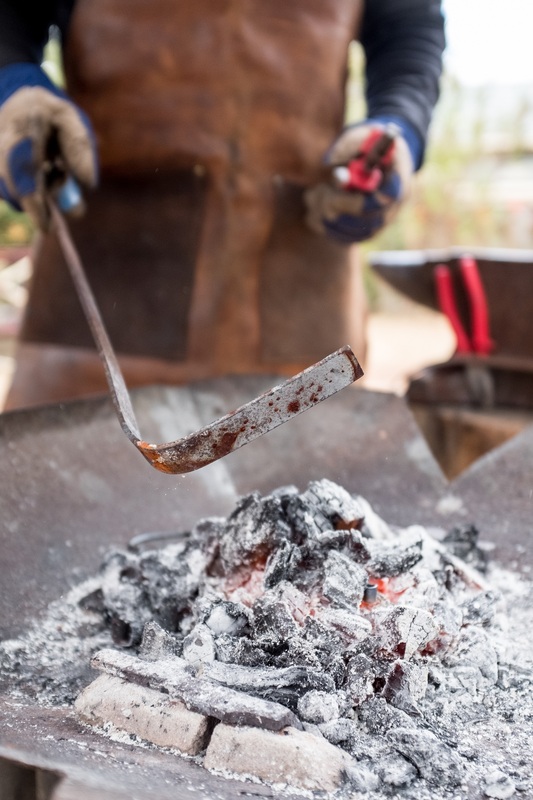 During this hands on outdoor class learn the basics of blacksmithing including selection and use of tongs, hammer techniques, forging a point, flattening metal, bending and twisting metal into shapes, hardening and softening metal and texturing techniques. 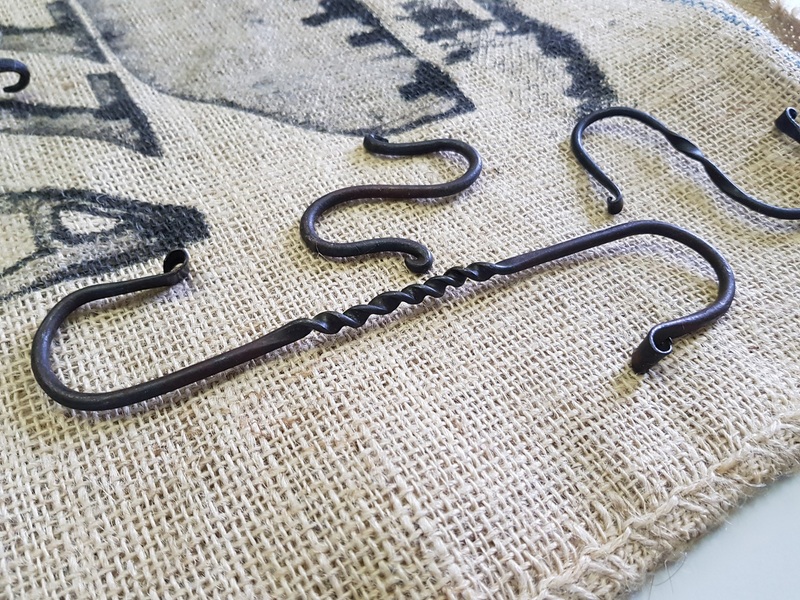 Practice these new found skills to make your own S-hooks on the day, guided by our experienced tutor. This workshop is both engaging and calming, the perfect activity to unplug and get creative. Rob Nansen (Jesses Stump Blacksmithing and Bush Furniture) is a Melbourne based artisan who works with iron and wood using traditional hand tools and techniques. Along with creating original pieces, Rob facilitates beginner workshops so others can also experience these slow and meditative crafts.